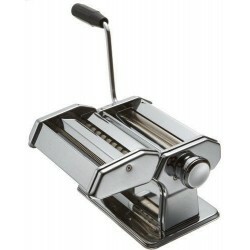 6" (150mm) wide, heavy duty hand operated Pasta Machine by Prime Pacific is a great tool for the pasta lover. 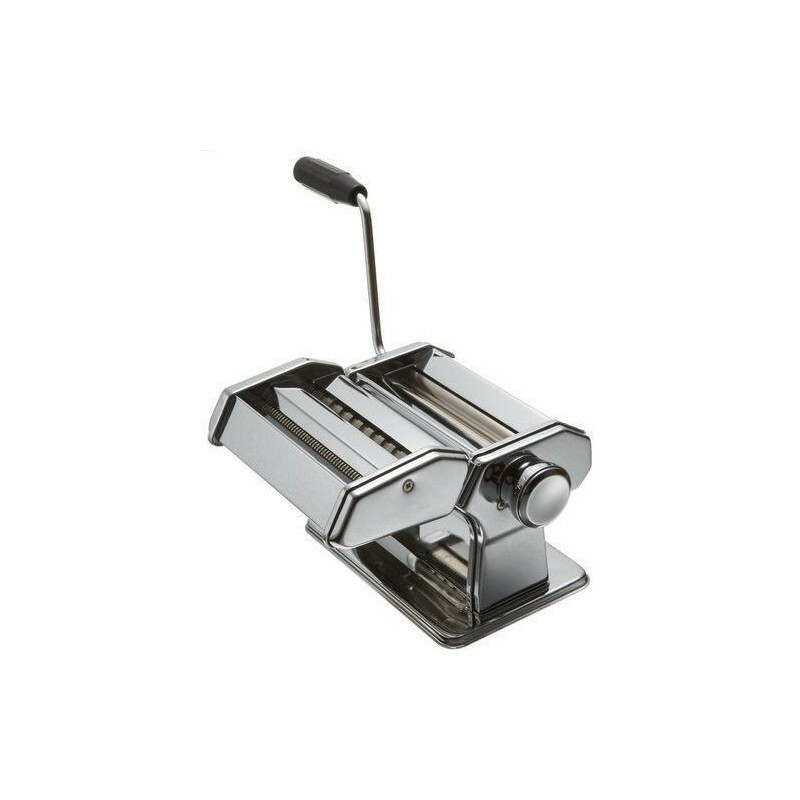 Sturdy base and adjustable steel rollers knead, roll out and cut delicious fresh pasta. Also great for rafters for rolling out polymer clay.